I took a minute to get out yesterday and take a couple of photos. I’m glad I did. This was taken before 7a.m. and the sunlight is beautiful. I love how it rakes across the street. I am very close to my 100th post, and I am welcoming my new tumblr buddies! 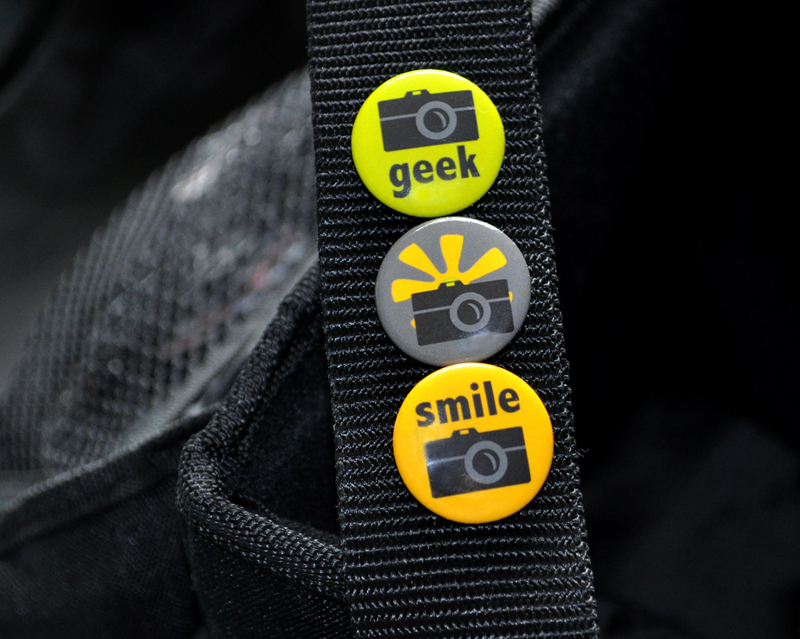 So let’s celebrate by giving away one of my field notebooks along with my trio of snazzy pins. Leave me a comment or give me a ‘like’, and I’ll draw from the list randomly. I will announce the winner for my 100th post. My field notebook for the analog lover in all of us. 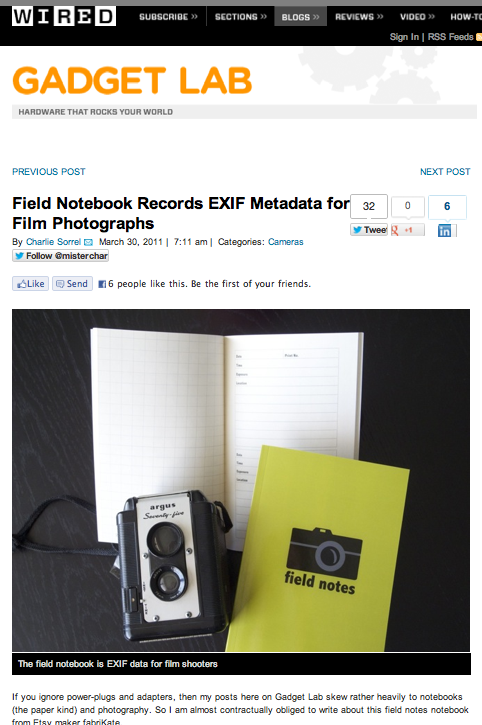 It is always so fun to see when bloggers and magazines mention my field notebook. There is still something special about analog! To read the entry, click here. 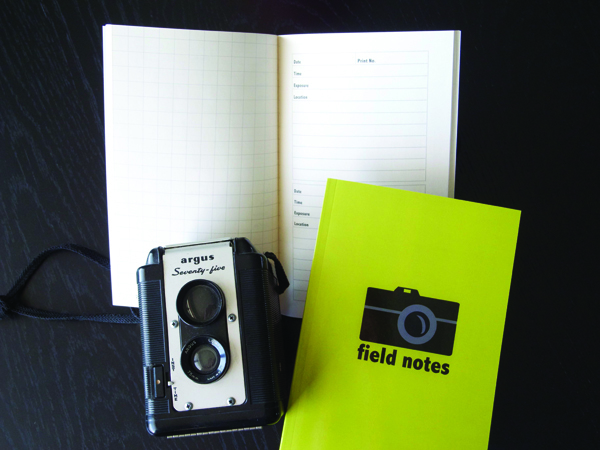 My recently published field notebook for photographers. Over the winter I had been feeling a strong lack of personal identity. Like many people my age, I work full-time and raise a child, which leaves little time for my own personal projects. That is how fabrikate came to be. I needed to do something that was selfishly just for me. I wanted to be able to nurture my ideas, think about them, change my mind if I wanted to, or make a quick decision all in my own head. I have to say that starting work on fabrikate has really made me feel a great sense of accomplishment. Just this week, I got the first printed copies of my new book. All through college I took detailed photography notes for all of my classes in a lined notebook. I still have it. 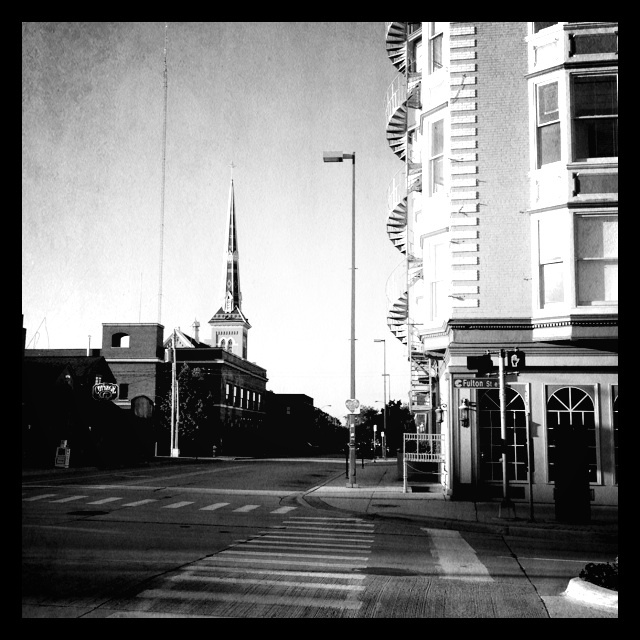 It is like a peek into my past, and to look at it shows my growth as I learned more about photography. My favorite entries are the ones where I not only took my technical notes, but wrote about other things that were happening when I was out photographing. It is really amazing to be able to not only refer to the way I made an image, but what I was feeling and what was going on around me at the time I took the photo too. That is where the inspiration for my field notebook came from. 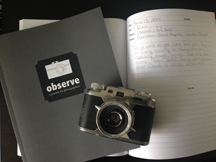 I designed it for any photographer to be able to not only take the technical notes, but write other thoughts in it as well. As all photographers know, creating an image is so much more than walking around and pushing a button. Personal feelings often affect how we want to show our subject. I encourage everyone to start thinking about these things when they are taking their next photo. You’ll find that it really brings the magic back to image making despite our instant, digital age.